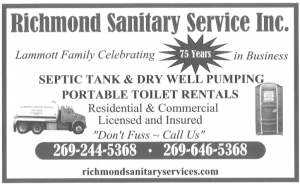 Serving residential and commercial customers for more than 73 years, Richmond Sanitary Service offers excellent service for all your septic tank and drywell pumping needs as well as minor line repair. They are happy to provide you with portable toilet rentals that you may need for special events as they have more than 90 such units in regular, sink and handicap varieties available by the week, weekend or month. They also have hand-washing stations available as well. To service Southwest lower Michigan with expert boat maintenance and repair at a reasonable cost while passionately paying attention to quality, detail, and a sense of urgency. 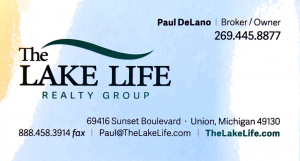 Paul Delano and the team at The Lake Life Realty offers superior expertise, and features a total commitment to the sale of lakefront homes. They offer buyers and sellers unsurpassed knowledge of properties coming onto the market as well as experience and expertise in navigating the purchase or sale processes without pitfalls. They will even take you on a boat ride so you can experience your future lake from the water and ensure it’s the one for you. 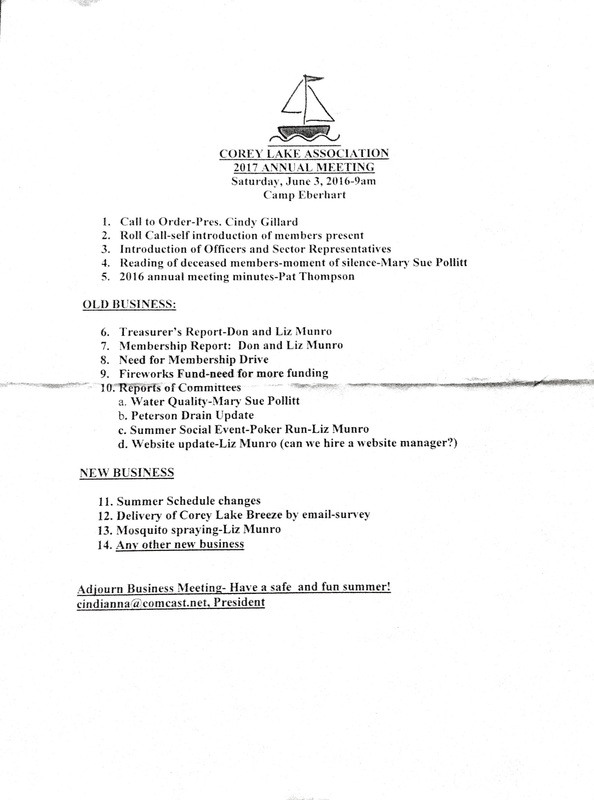 Call The Lake Life Realty Group today and let them put their expertise and services to work for you!